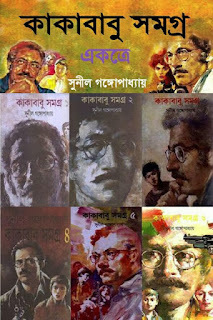 Kakababu Samagra (All 7 Volumes) by Sunil Gangopadhyay PDF Book. Download Kakababu Samagra (All 7 Volumes) by Sunil Gangopadhyay free bangla novel ebook. 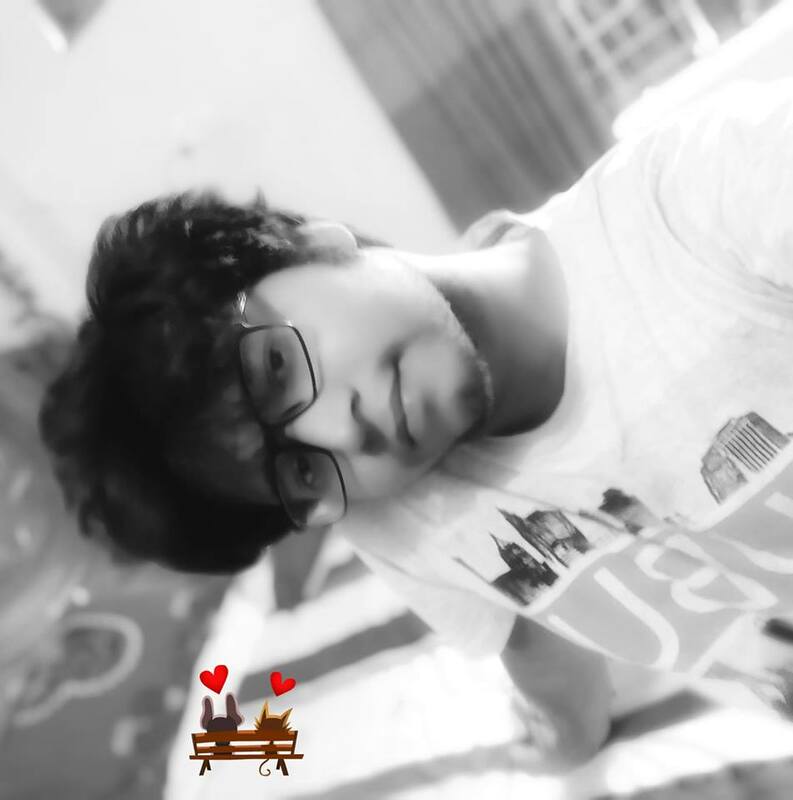 Kakababu is one of the famous creation by Bengali author Sunil Gangapadhyay which is a fictional character Kakababu and wrote a series of novels on this character which became significant in Indian children's literature. Sunil Gangopadhyay was an Indian Bengali poet and novelist based in the Indian city of Kolkata. Kakababu the crippled adventurist, accompanied by his young adult nephew Santu, and his friend Jojo. Since 1974, Sunil Gangopadhyay wrote over 35 novels of this popular series, most of which appeared in Anandamela magazine. To download Kakababu Samagra (All 7 Volumes) by Sunil Gangopadhyay Bangla PDF Book, you needed to click below link.